Being the Sonic the Hedgehog fan I am, I just had to get the Sonic Level pack. Sonic has a huge fan base. His games may range from good to bad, his fans still stick around. 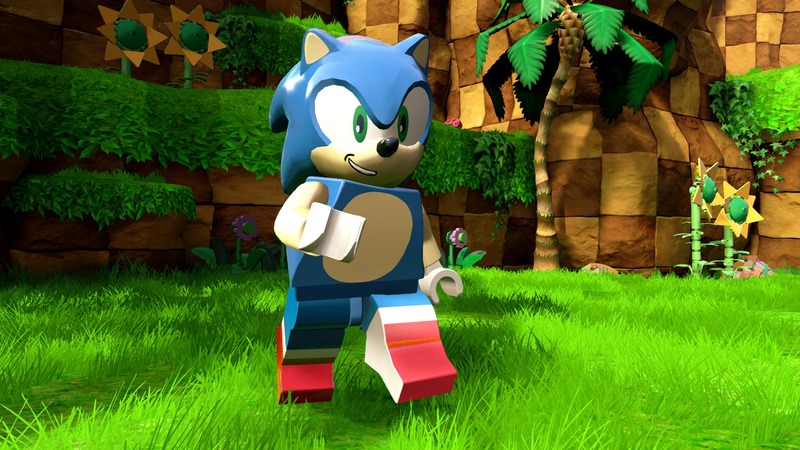 When I heard Sonic was going to be in Lego Dimensions, I got pretty psyched. I thought about getting the game, I got the opportunity and I went for it. 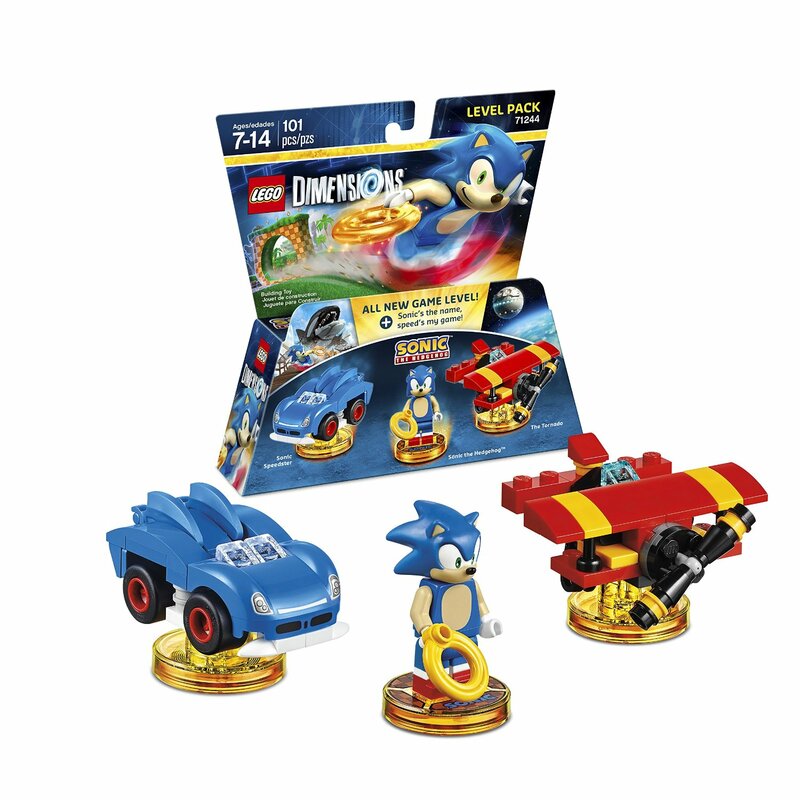 The Sonic the Hedgehog level pack comes with a Lego Sonic figure, which looks really good. It also comes with two 3 in 1 vehicles. The Sonic Speedster from Sonic and Sega All Stars Racing, which can become the Blue Typhoon and a Moto Bug. There is also Sonic’s plane, The Tornado, which becomes a Crabmeat and the Egg Catcher. 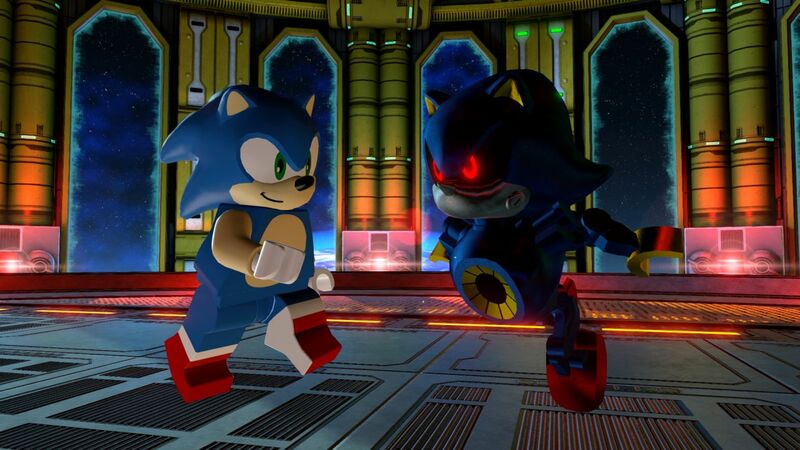 I just love how good Sonic and his vehicles look in Lego. 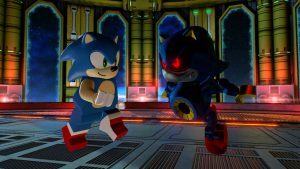 In Sonic’s level, he must retrieve the seven Chaos Emeralds to defeat Eggman, who has gotten control of the Dimension device. 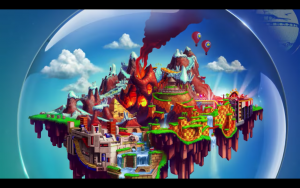 You’ll visit classic levels from Sonic’s past, like Emerald Coast, Marble Zone, and more. Sonic Dimensions is a high speed thrill ride that Sonic fans will enjoy. Sonic’s world is a mash up of classic levels from his past, like Green Hill Zone, Chemical Plant Zone, Carnival Night Zone, and more. His world is kinda big, perfect for high speed exploration. If you are a fan of Sonic, you will love this level pack. 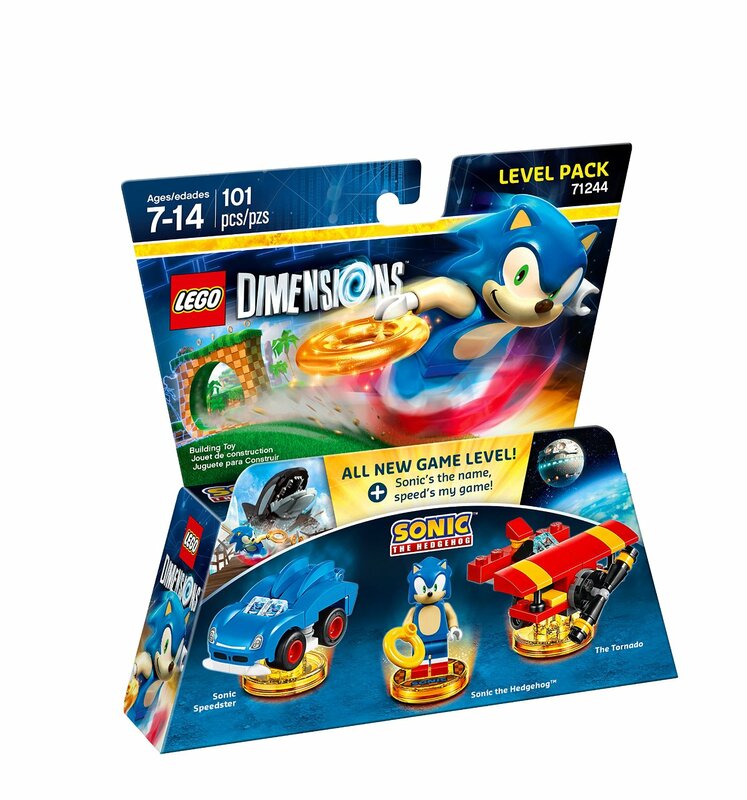 Click here to pick up the Sonic Level Pack. New Mastodon album coming March 31st!